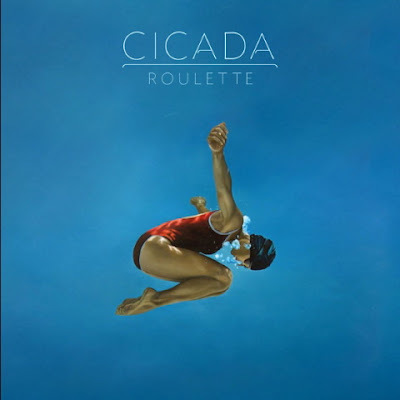 Cicada (who I've posted about before) will be releasing their second album 'Roulette' May 25th on their own label Critical Mass. The album's release will be preceded by the single 'Metropolis' May the 18th. 'Falling Rockets' was pretty impressive and this track is just as good! They were kind enough to send me this remix by The Twelves! Everything The Twelves touch turns to gold and this remix is no different. Stupendous! I can imagine this track rocking many-a-dancefloor! How about starting with your room/Ipod?